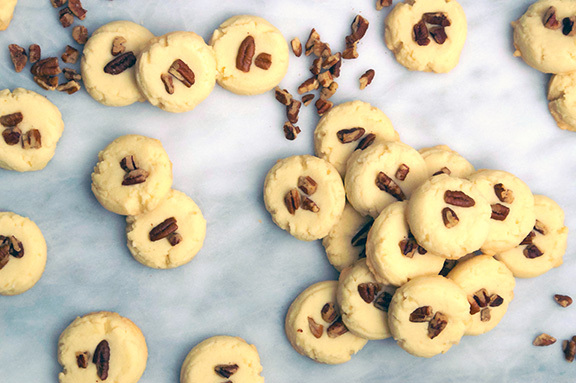 You know what makes holiday cookies great? Variety, general appeal, and ease of use. 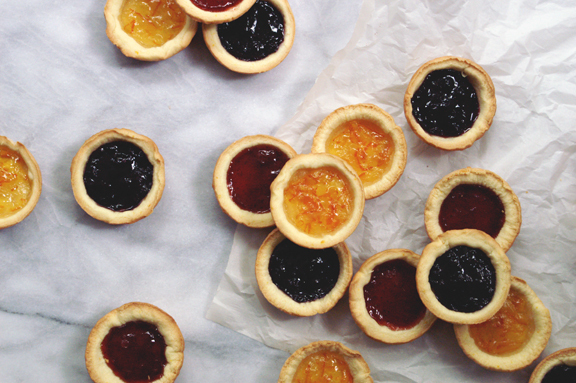 I don’t mean that last one as “look how easy it is to eat these bad mamma-jammas,” I mean that cookies on a cookie tray need to be – for the most part – extremely easy to make. Hang onto your pants, people. 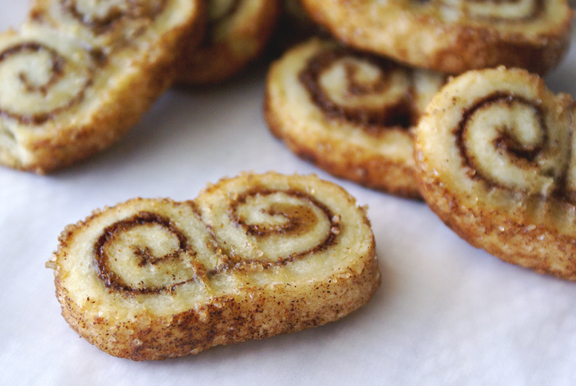 baked, occasionally: election day palmiers. There’s a quote I heard randomly while watching 2012’s national election coverage. Tom Brokaw, who is probably my most favorite newsperson of all time, said this at the time. Things had gotten a little crazy-tastic, it was election morning, and it really resonated with me, because it puts something many of us take for granted sharply in focus. 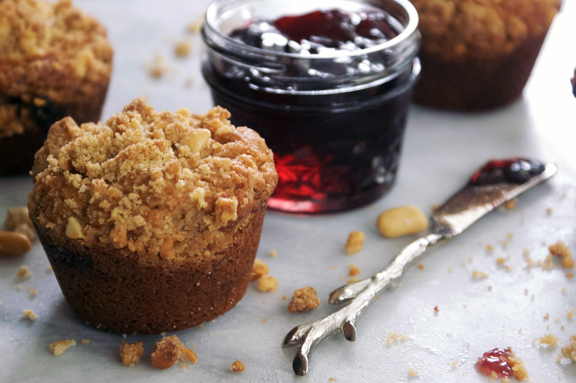 baked, occasionally: peanut butter + jelly muffins. C’mon guys: it’s October. 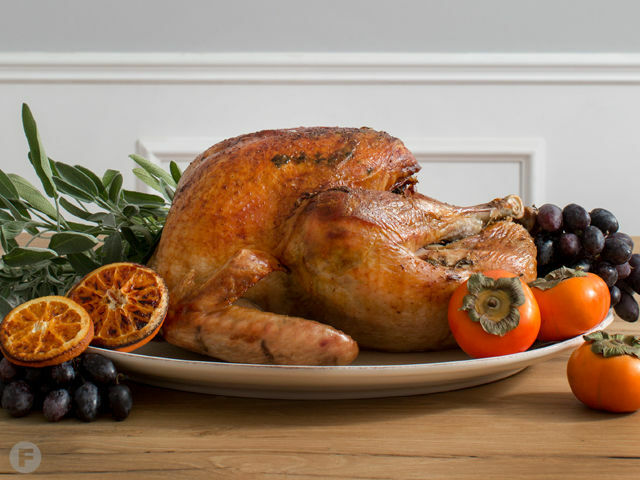 We all know this could be a pumpkin post, and yet IT IS NOT. 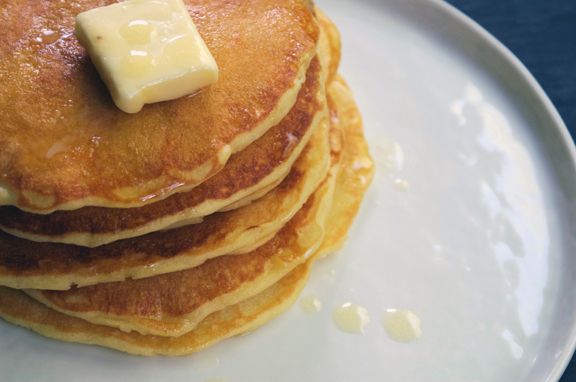 baked, occasionally: orange pancakes with honey butter. Here’s the thing: I’m a typical, plain-Jane pancake girl. But I’m also me, which means I’ll try anything you sling in my direction, and I will try it with an open heart. Most of the time, that works well for me. 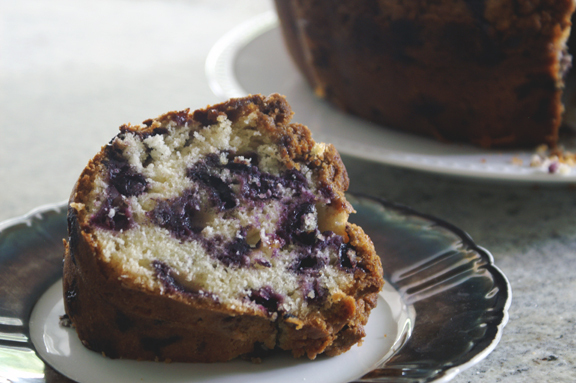 baked, occasionally: nonnie’s blueberry buckle. 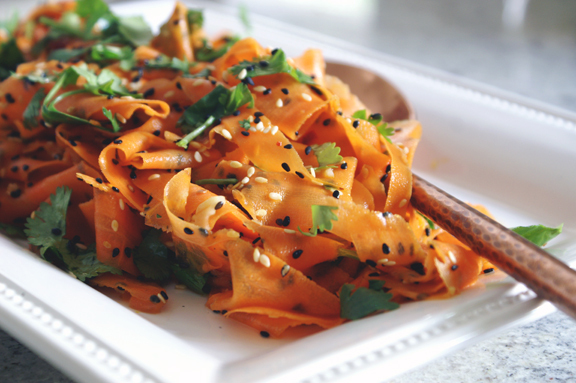 vinegary carrot ribbon salad with sesame and cilantro. I am not a lover of carrots. The possible result of decades of limp carrot coins and five hundred too many vegetable trays, I’m just not a huge fan. They seem to lack something: you expect something more from a bright orange vegetable than their often bland, distantly soapy flavor. Roasting them in recent years adds something I like, but still doesn’t push them into “yeah, I want that right now” territory. 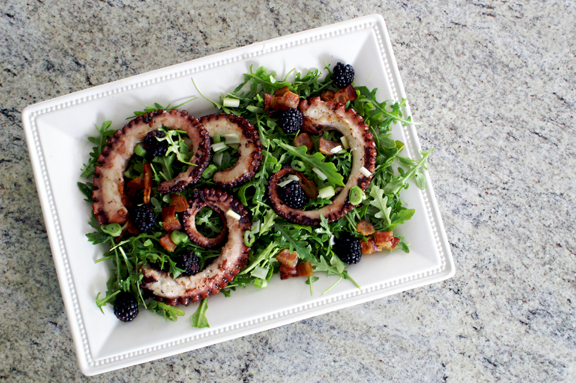 charred octopus salad (and a horror-level guide to defrosting) for Feast Magazine, July 2016. I’ve been waiting to share this with you for ages, so maybe make this right now? Soon, maybe; no pressure. 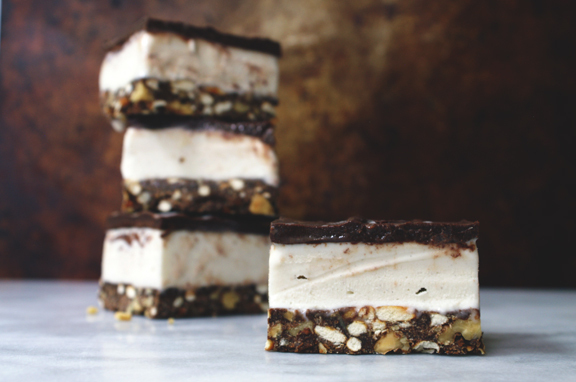 baked, occasionally: nanaimo ice cream bars. This was a month of firsts for the Baked Occasionally project Natalie and I have been working since January. Normally it’s all about the baking, but this tine, it was way more about the layers. In fact, no actual baking was done here, unless you want to count the part where I “baked” my walnuts in the oven to toast them – a welcome change for midsummer, if you ask me.